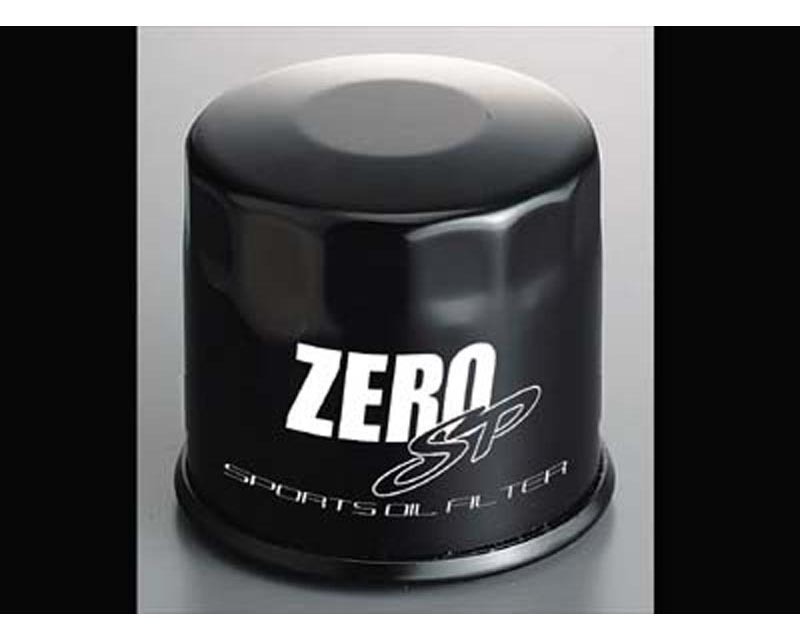 Zero/Sports has designed a special oil filter to work specifically with Subaru’s horizontally opposed engine to optimize filtration efficiency and minimize pressure loss. SP Sports Oil Filter Features:<>-The high intensity punched plate core offers stabilized filtration even with the high oil pressures and high viscosity oil seen in sport and circuit situations. -The check valve, body gasket, and heat resistant nitrile rubber gasket all work to prevent oil leakage. -The Zero SP Oil Filter also contains a small magnet to keep harmful metal particles out of your motor. -This filter can also be used in conjunction with the Zero/Sports SP Motor Oil to help optimize the efficiency of your horizontally opposed engine.